His Sony Classics documentary “Beats, Rhymes & Life: The Travels of A Tribe Called Quest” will widen to San Francisco, Chicago and Washington, D.C., on July 15, and to San Diego, Boston, Philadelphia, Minneapolis and Atlanta on July 22. The current run ends August 12 when it premieres in 10 cities, among them New Orleans, Indianapolis and Pittsburgh. The film will be screened Wednesday at the Tribeca Film Festival in New York. 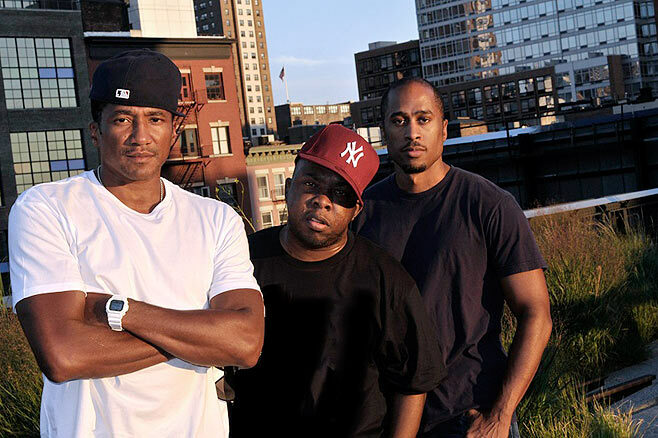 A fan of A Tribe Called Quest since its first recordings in 1989, Rapaport decided the band was worthy of a documentary while he was watching them perform in 1998 at New York’s Tramps nightclub. In 2006, while attending a reunion show at L.A.’s Wiltern Theater, he decided he was the one to do it, financing it with his own credit cards. Using performances and interviews from the 2008 Rock the Bells festivals that they headlined, the four members of A Tribe Called Quest trace their history from the borough of Queens to the formation of the group in 1988 and the release of five albums between 1990 and 1998. Since the film’s debut at the Sundance Film Festival three months ago, Tribe leader Q-Tip has sent out mixed messages about the film, saying he had problems with it and that ATCQ fans should go see it.